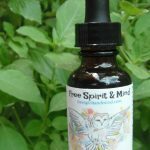 Moringa (Moringa oleifera) Leaf & Bark Tincture - Free Spirit & Mind! 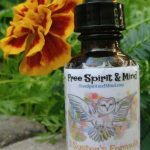 Boost energy, virility, male potency, metabolism, cell structuring, serum cholesterol, liver & kidney health as well as increasing the bodies defense. Moringa has been known to help with immune deficiencies, blood sugar, conception, headaches, epilepsy, asthma, heart problems, high blood pressure, anemia, thyroid disorders, kidney stones, stomach issues such as; ulcers, intestinal spasms, diarrhea & constipation. Ingredients: Moringa (Moringa oleifera) DPT 1:5, Organic Cane Alcohol, Love, Care & Healing Vibes. Warnings: Do not use if Pregnant, breast feeding or trying to get Pregnant. Moringa promotes uterine contractions. 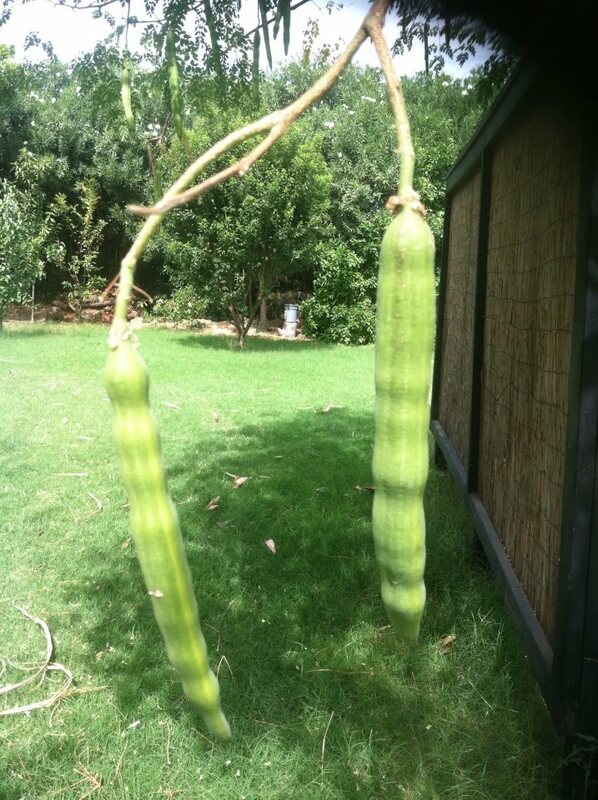 Moringa (Moringa oleifera) has been shown to boost energy, virility, male potency, metabolism, cell structuring, serum cholesterol, Liver & kidney health as well as increasing the bodies defense. 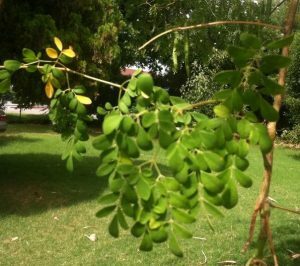 Moringa contains antioxidants, anti-fungal, antibacterial, anti-parasitic, antiviratic properties, decreases chances of conception & prolactin influencing properties. 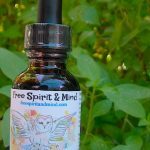 Moringa has been known to help with immune deficiencies, blood sugar, conception, headaches, epilepsy, asthma, heart problems, high blood pressure, anemia, thyroid disorders, kidney stones, stomach issues such as; ulcers, intestinal spasms, diarrhea & constipation. 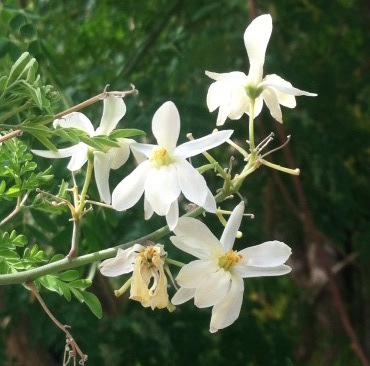 The Moringa flower… White, Pure, Delicate & Beautiful! 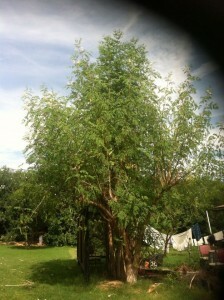 his Moringa Tree grew more than 30 feet in one year! As the story goes the Moringa tree has been around as long as man. 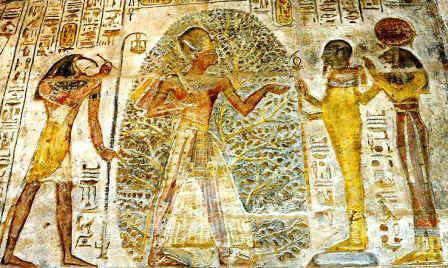 There are many civilizations around the globe that have proof of using the Moringa tree. 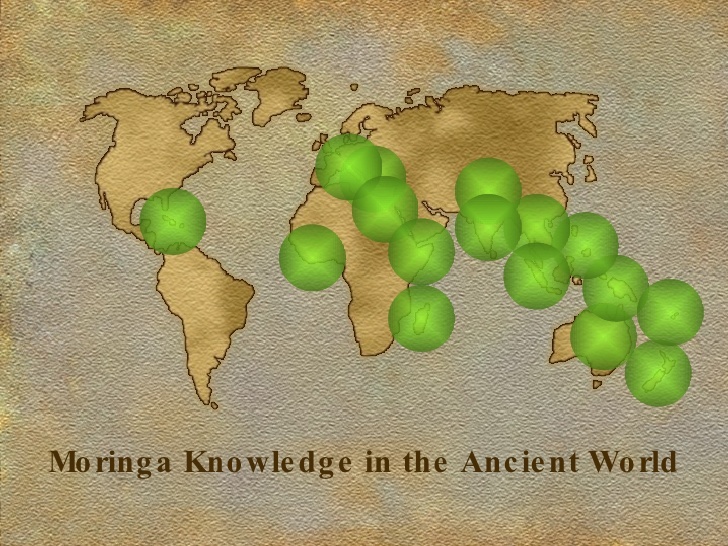 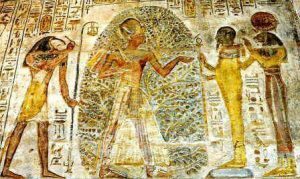 A depiction of Moringa used in Ancient times around the Globe. 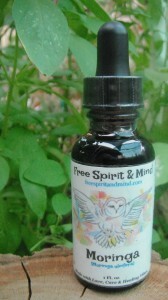 Ingredients: Moringa (Moringa oleifera) DPT 1:5, Love, Care & Healing Vibes. 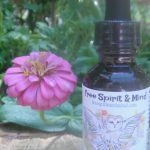 Dosage: 20-30 drop 1-3 times daily.